Recommended attractions and establishments near Parq on Speer in Denver, CO. 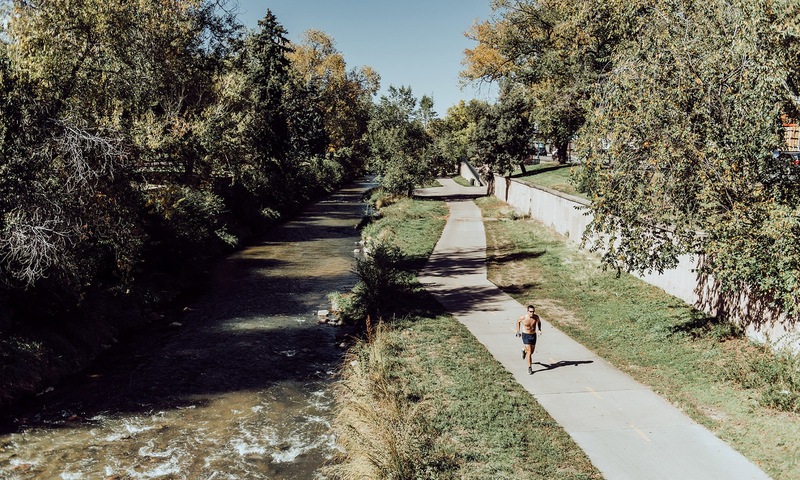 Located in Denver’s walkable Golden Triangle neighborhood, residents have direct access to the Cherry Creek Walking Trail as well as a new collection of retail. Parq on Speer is truly at the intersection of city and nature.